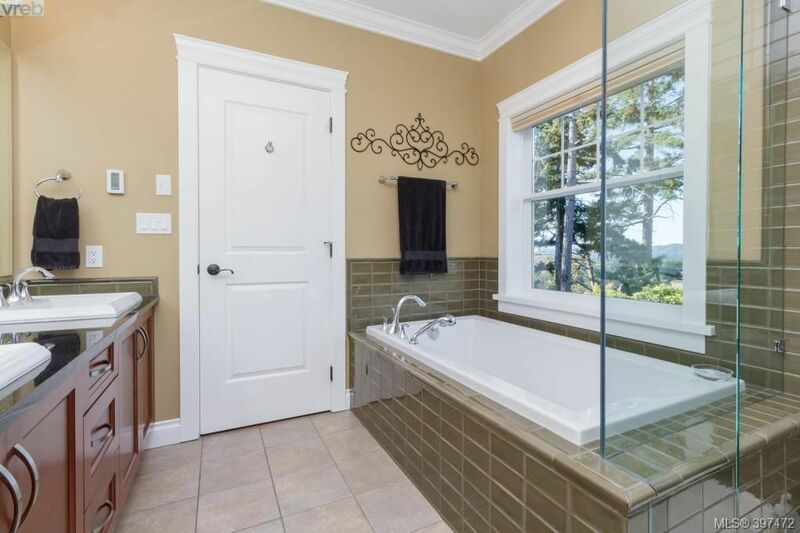 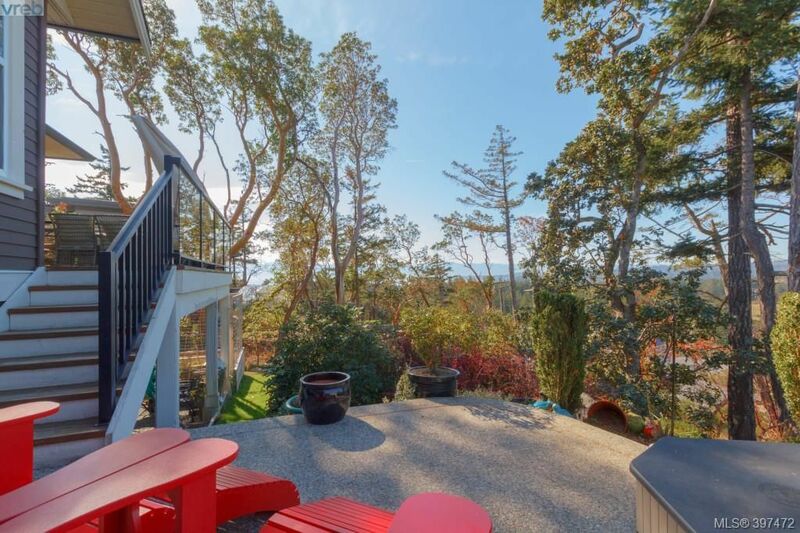 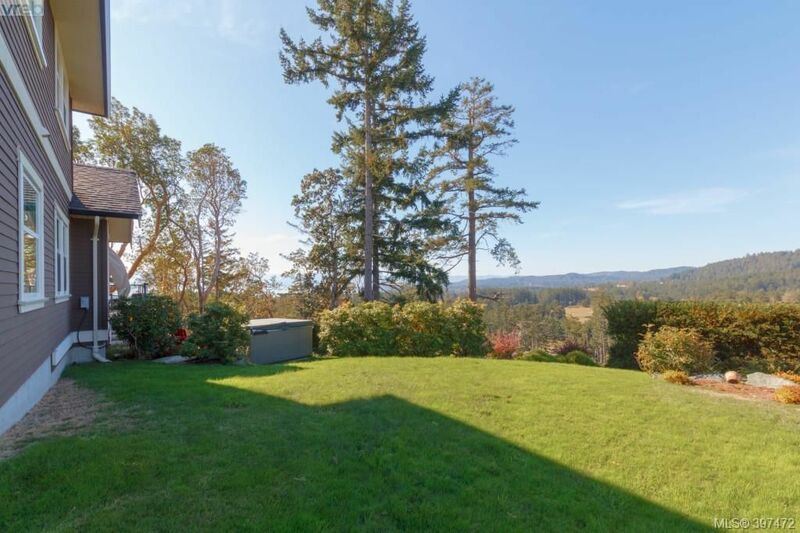 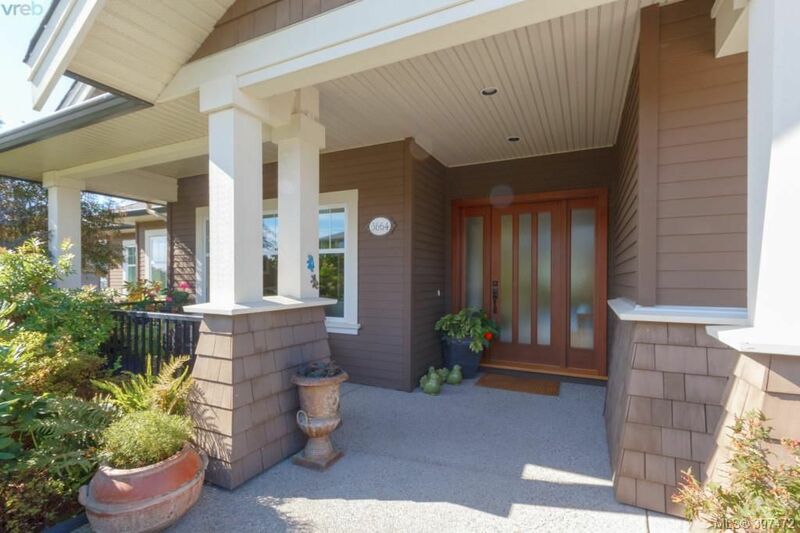 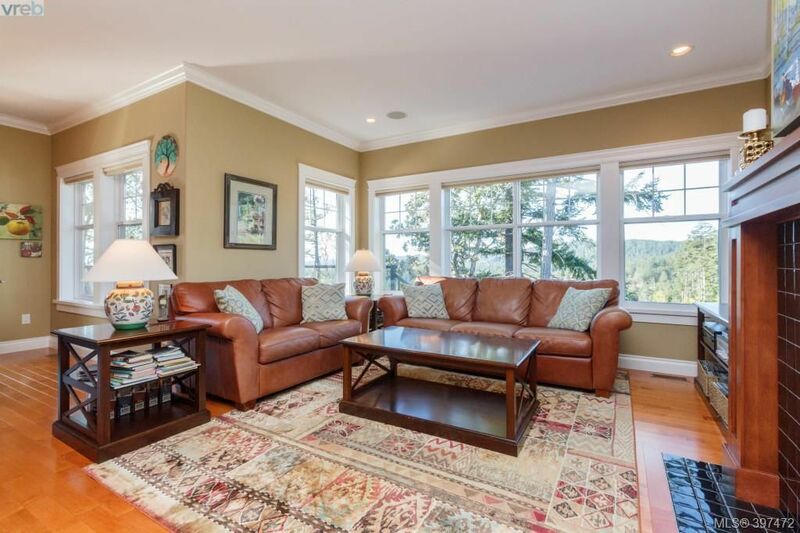 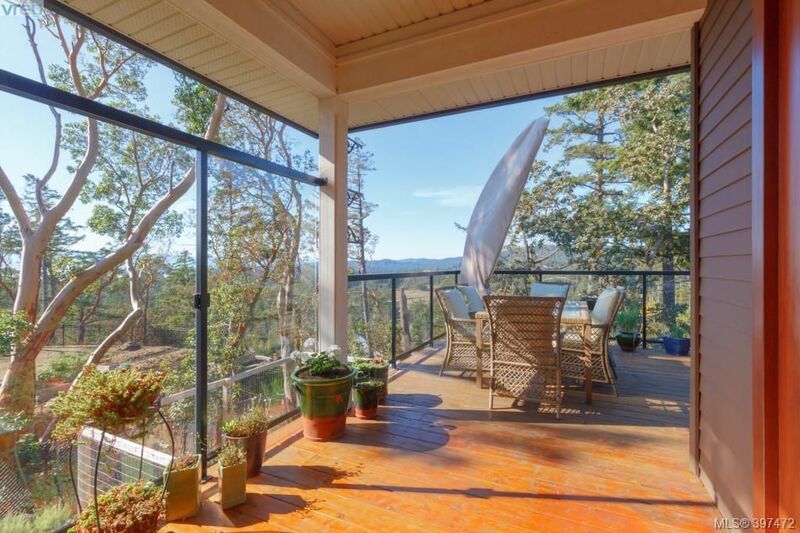 Enjoy pastoral valley, mountain & ocean views from this lovely, custom-built home perched high on a cul-de-sac of fine homes. 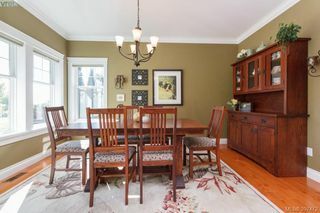 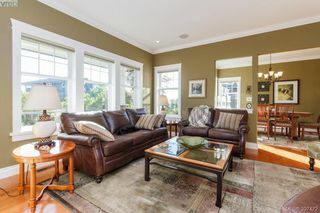 Live & entertain on the ground-level main floor with separate living & dining rms, great room, eating nook, laundry, master with gorgeous five piece ensuite, second bdrm, 3 piece bath & cook's dream kitchen with high-end appliances that include 5 burner gas range & double wall ovens. 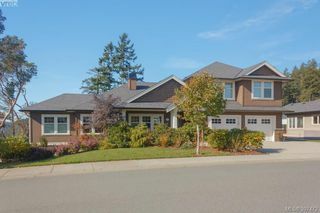 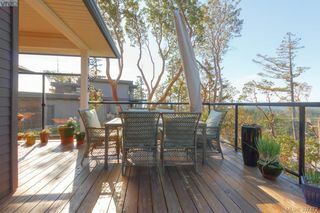 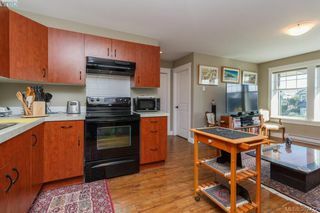 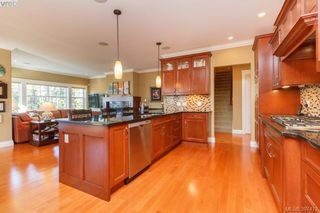 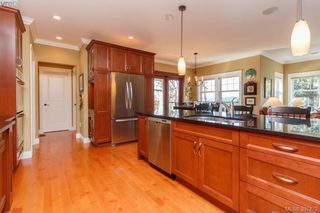 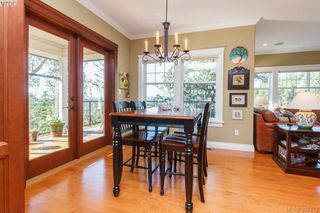 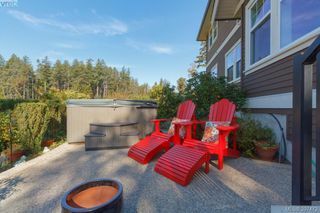 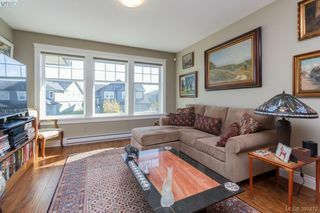 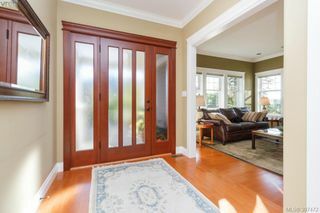 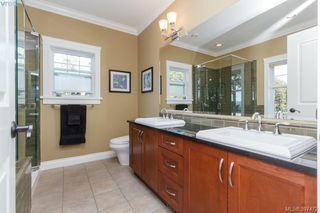 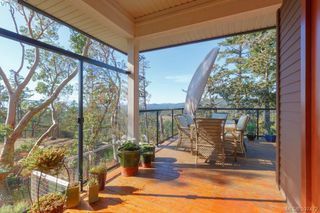 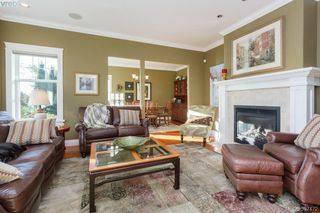 Walk onto a large, private south-west facing deck with steps down to hot tub & beautiful gardens. 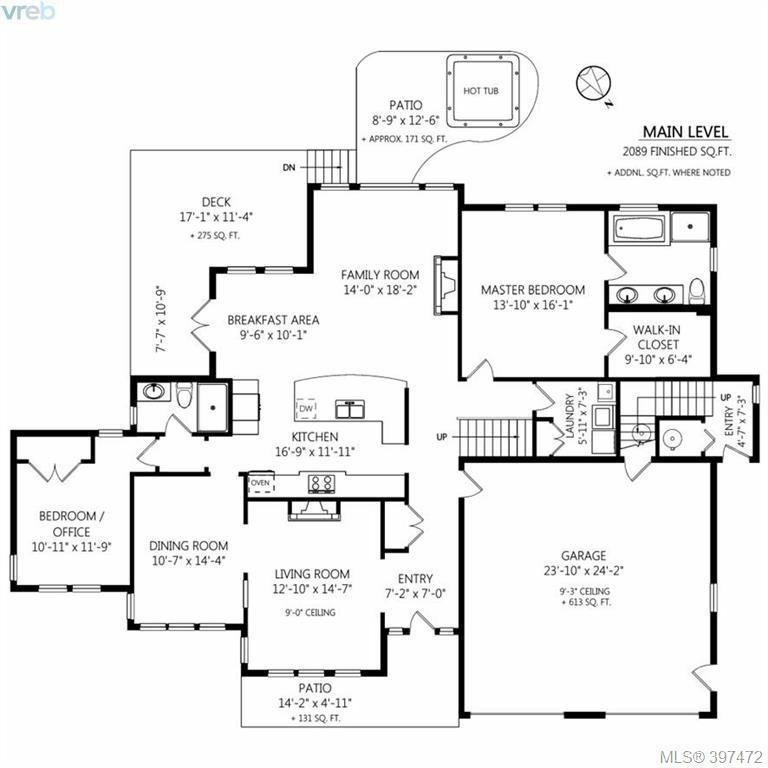 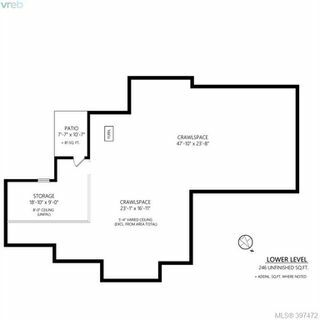 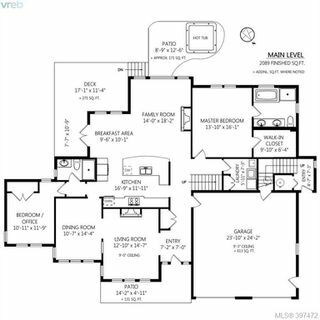 Upstairs there are two large guest/children's bdrms & 4-piece bath. 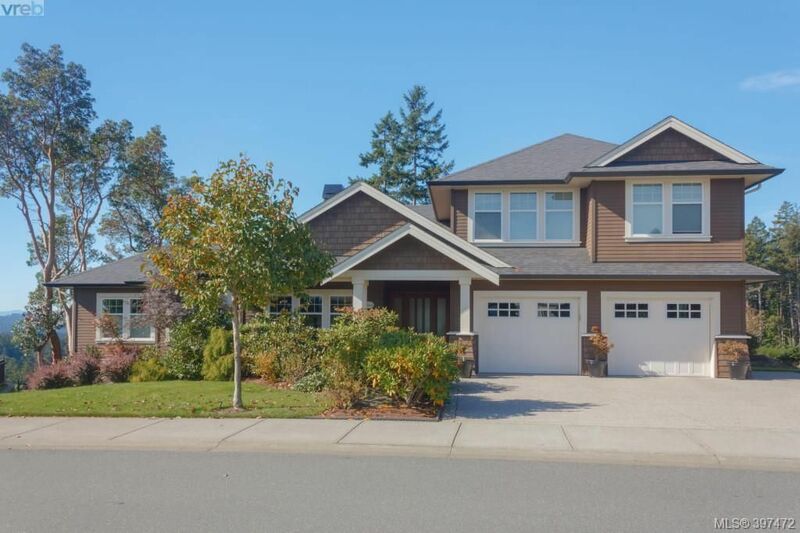 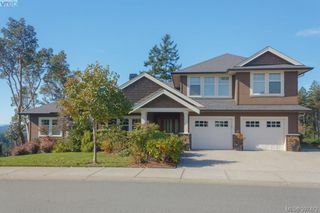 Maple hardwood floors, central vac, heated ensuite flooring, heat pump, 2 gas fireplaces & remainder of new home warranty are a few of the additional features. 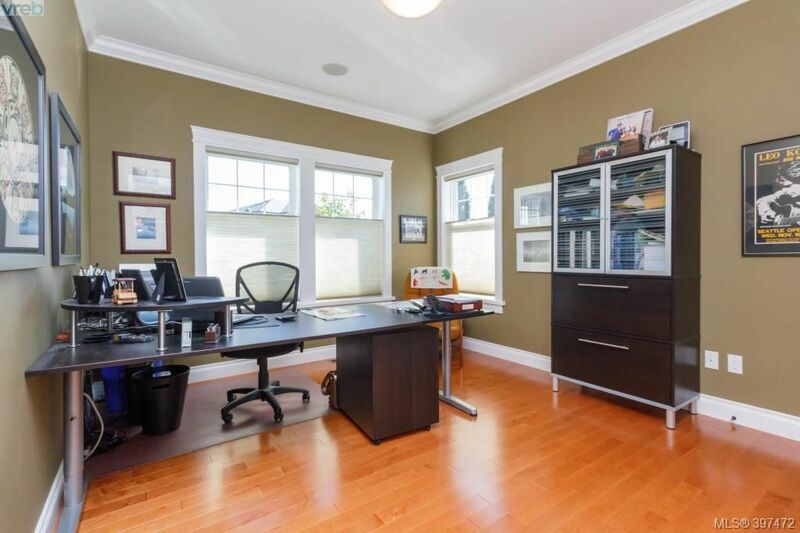 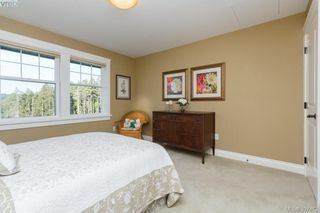 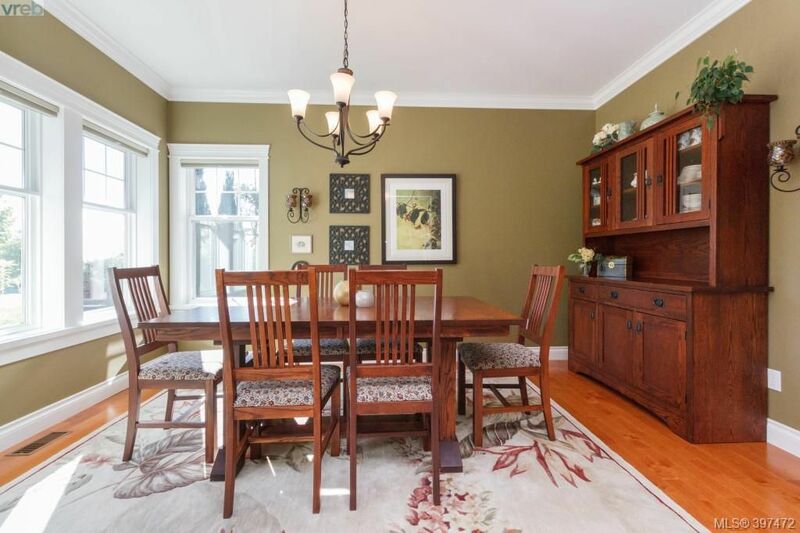 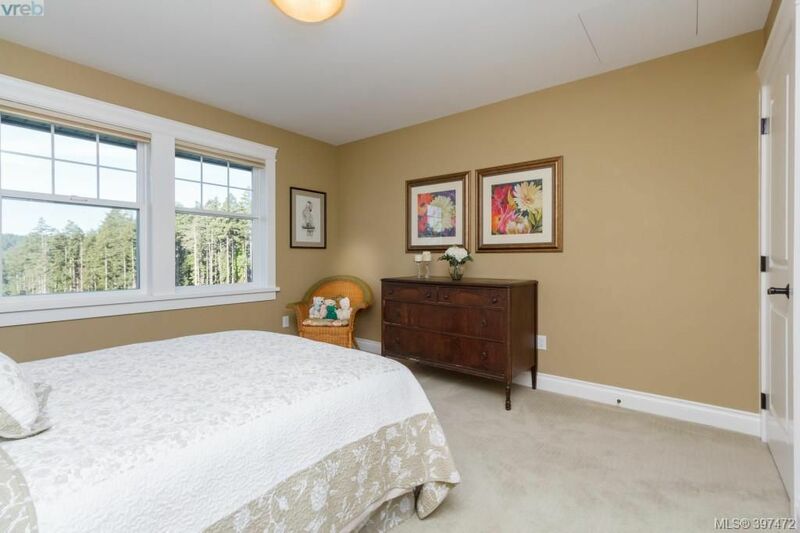 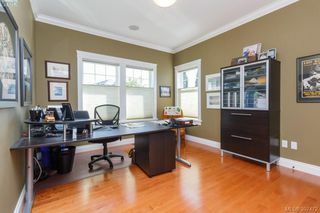 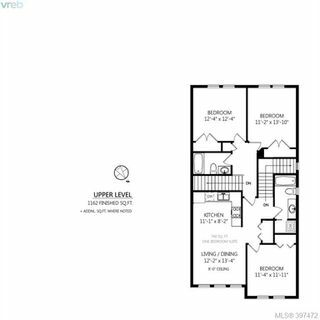 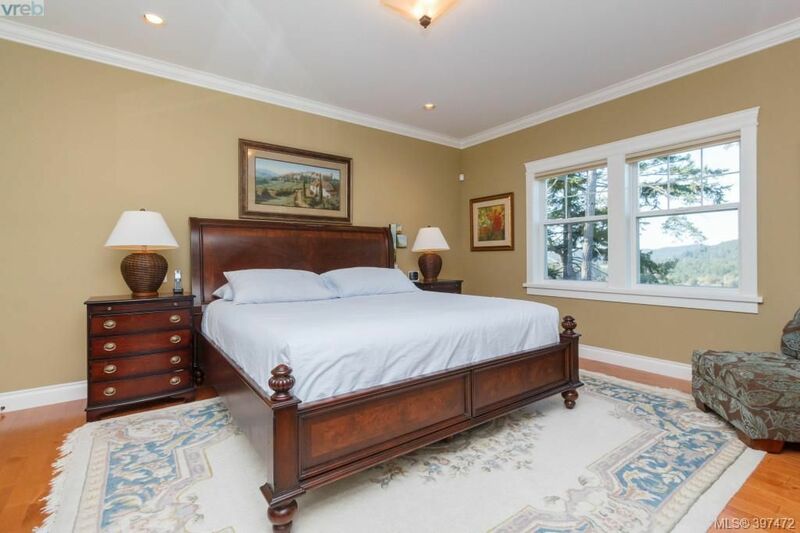 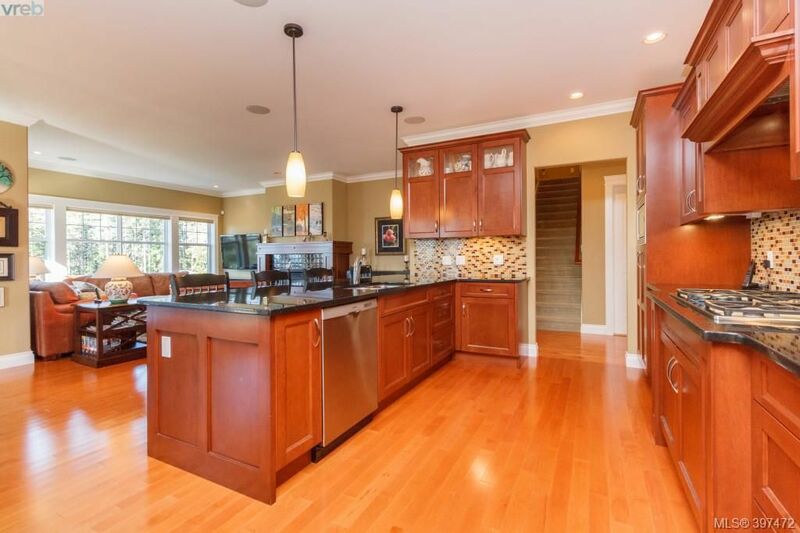 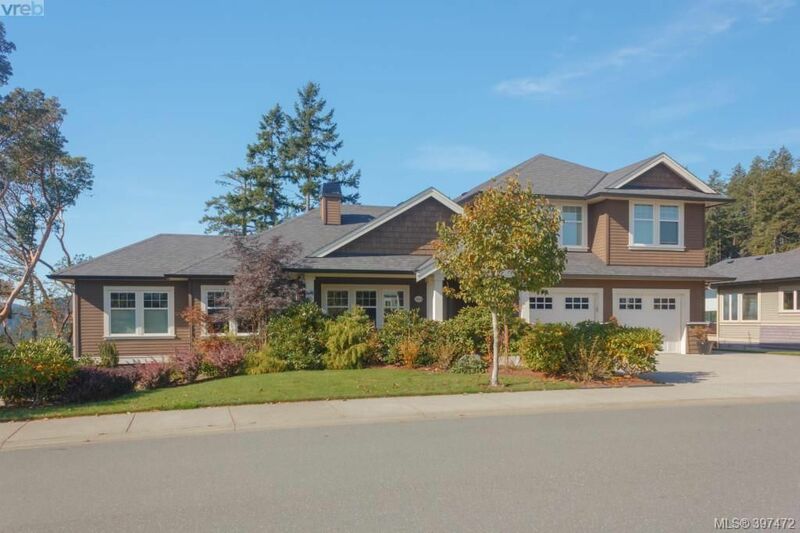 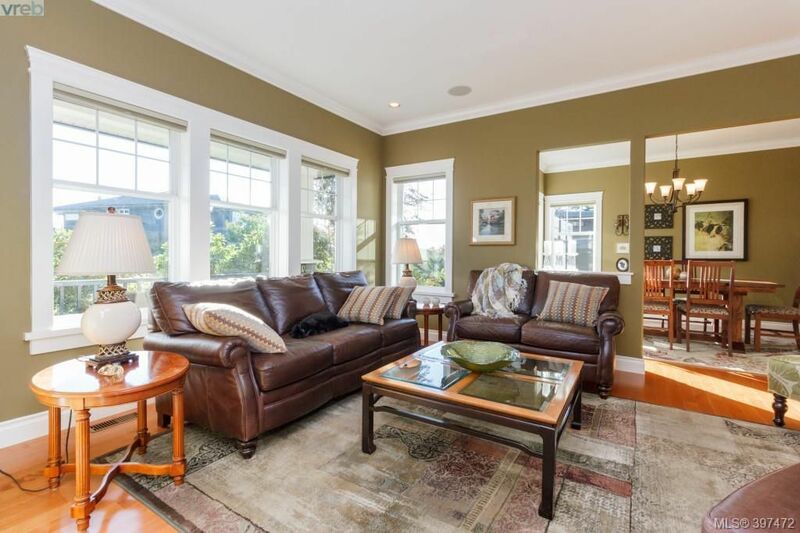 Above the oversized double garage is a beautiful one bdrm legal suite with separate entrance. 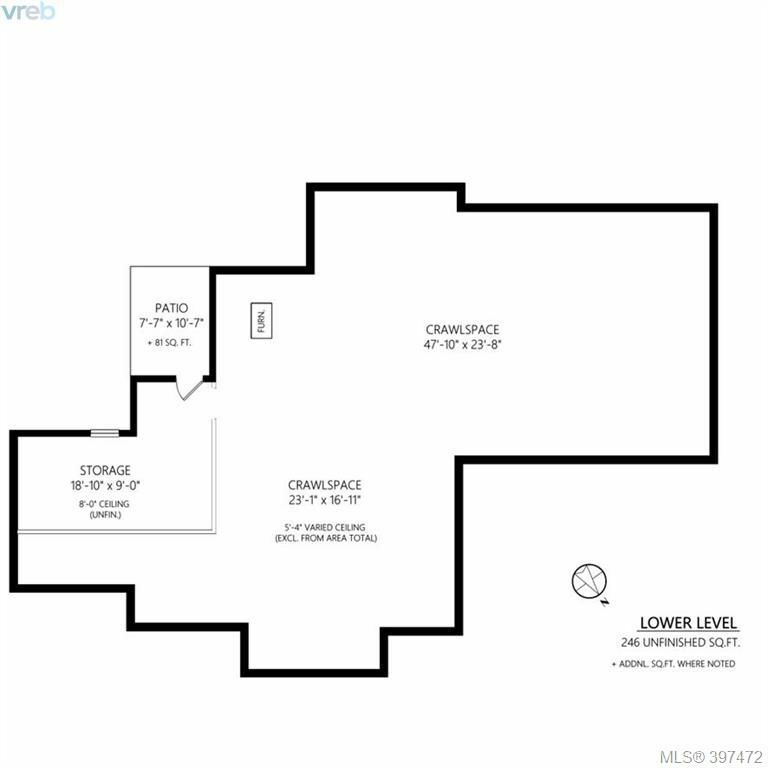 A walk-in crawl space supports the entire house & contains large, full-height, framed-in room that could be developed into a studio/office. 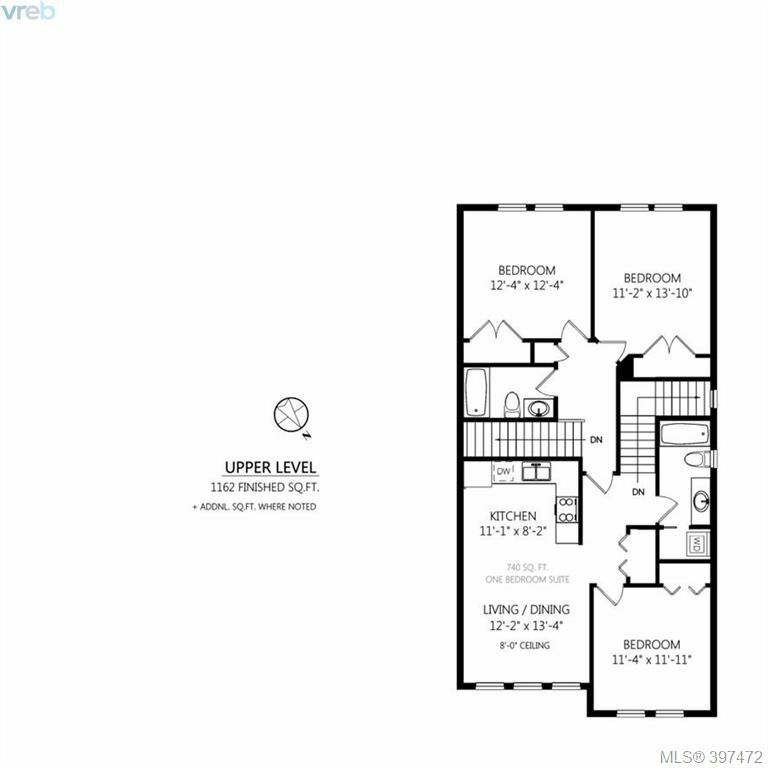 A very fine, well-built home.